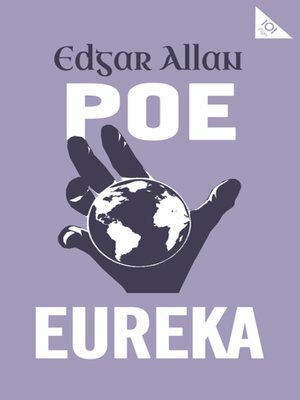 Initially composed by Poe as a public lecture towards the end of his career and considered by him the culmination of all his life's work, Eureka is an extended treatise about the creation, existence and the ultimate end of the world. An idiosyncratic blend of creative writing and scientific discourse, with unexpected forays into comedy and wordplay, this self-styled "prose poem" is a genre-defying masterpiece. Although it baffled the reading public of its time, Eureka found many prominent admirers, from Charles Baudelaire to W.H. Auden, and has since assembled an audience receptive to its unique appeal as a compendium of European thought that anticipated many current theories and discoveries while also pioneering many elements of science-fiction aesthetics.